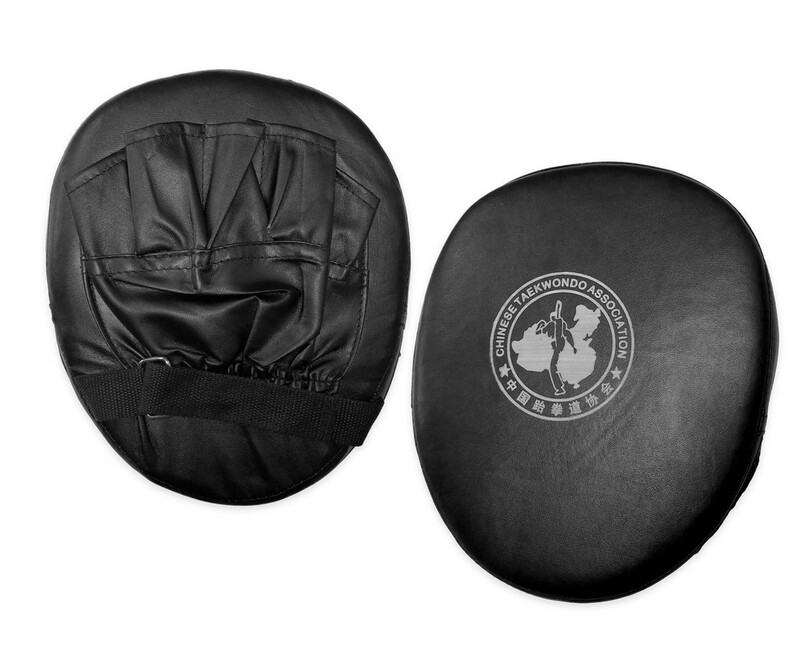 Durable vinyl construction focus mitt. 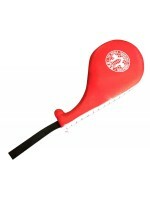 Ideal for boxing, kick boxing, and other impact martial arts. Comes in pairs. Nine Suns Mountain Brand Martial Arts Products. These high-quality products are approved for use by the following organizations: International Wushu Federation, Chinese Wushu Federation, World Amateur Boxing Federation, Chinese Gynmastics Association, and the Chinese People's Liberation Army. Standard competition-style equipment, exclusively distributed by Kung Fu Direct in the U.S.